Air Charter Advisors was created to provide clients with the most all-inclusive, efficient, and transparent private jet charter service in the industry, and our hometown team specializes in private charter fights to Naples, a major center for business and general aviation along Florida’s Gulf Coast, located about an hour away from our South Florida office. When booking your private charter flight with us, you’ll gain an experienced jet broker who is ready to advise and arrange all the details for your upcoming flights. You’ll get our friendly, highly-customizable service at all hours – a true 24/7, no matter what time zone you’re in. 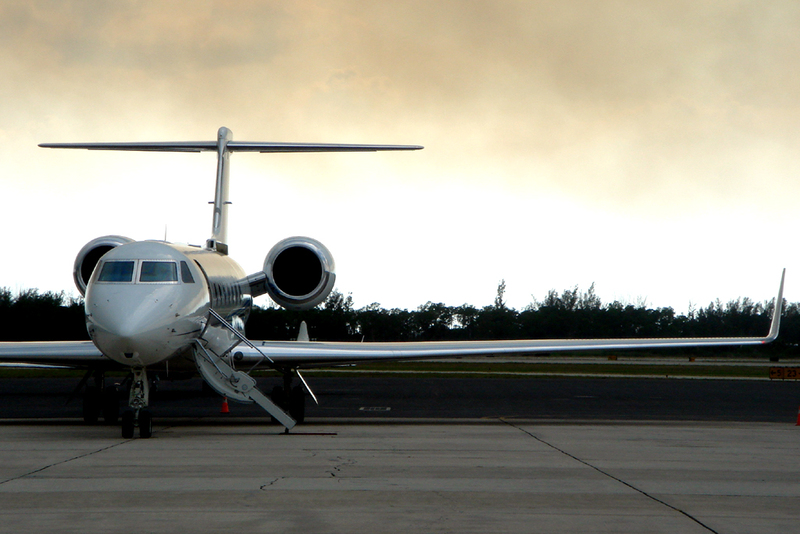 Wyvern-certified, our South Florida-based jet charter company uses some of the highest safety and due diligence standards in the on-demand air charter industry. Although we’re located on the opposing coast of South Florida, we can arrange private flights to any destination around the world! 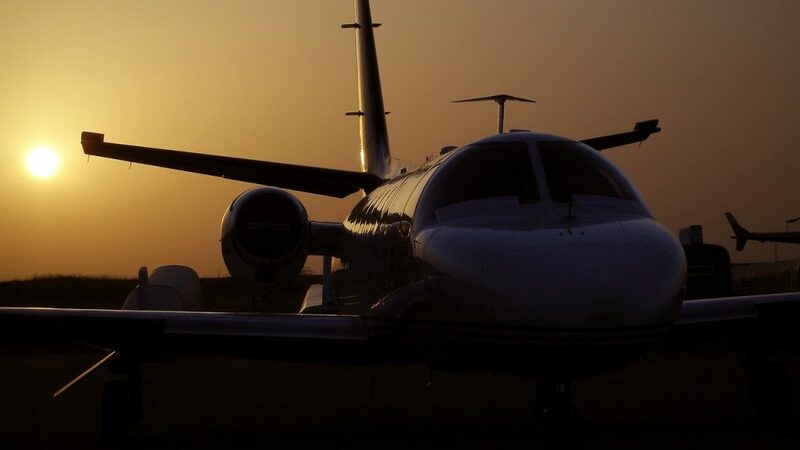 The relationships we have with operators across South Florida and throughout the United States allow us to connect our clients with the perfect aircraft at the right cost for both domestic and international charter flights. Due to South Florida’s popularity as an aviation hub, many of the aircraft we use are based at South Florida airports, and there are numerous transient jets dropping off or picking up passengers, possibly reducing your cost with an empty-leg charter flight. We’ve worked with top executives and elected officials heading to Naples on business and governmental functions, as well as VIP celebrities, personal assistants and affluent travelers chartering a jet for luxurious vacations, spring breaks, yachting events, arts and cultural events and more. Enjoy the peace of mind you get from working with a jet charter broker you can trust, and let Air Charter Advisors be your local and global aviation solution for luxury air travel, aircraft acquisition and private jet management in Southwest Florida. As one of the most popular region’s in the state of Florida for private aviation, Southwest Florida and the Gulf Coast are home to a numerous amount of airports that service general and private aviation to the area. Speak with one of our brokers about all of your airport options when arranging jet charter service to Southwest Florida’s Gulf Coast. Rent a business jet to Collier County and surrounding areas of Southwest Florida with our on-demand executive air charter service. Southwest Florida is home to a thriving general aviation market, and there is a high-volume of private flights traveling to/from the Naples area on a daily basis. Air Charter Advisors is your hometown source for executive jet charter service to/from Naples, Florida. Our office is located an hour east of Naples, and was created to offer corporate fliers with the highest standards executive jet charter service, providing a wide range of executive concierge services to complement your flight. Whether you’re heading to Southwest Florida for work or play, our friendly private jet charter team will be available to you 24 hours a day, 7 days a week to to arrange executive and leisure jet charter service to (KAPF, APF) Naples Municipal Airport. Charter a luxury private flight to Naples and experience the Gulf Coast’s most quintessential beach town, with a little bit of big city thrown in. Having grown immensely since the 1970’s, the city is known world-wide for its perfect beaches, cleanliness, great weather, and top-tier golf courses. Private jet travelers heading to the area are generally looking for a bit of rest and recovery, and our Naples Jet Charter company is here to help you do just that. Our Wyvern certified representatives have the experience necessary to provide the levels of transparency and service that you deserve. Available 24 hours a day and 7 days a week, our jet charter brokers can arrange everything from group flights with gourmet catering to short jaunts in light jets. Whatever your trip plans are, our jet charter brokers will work with you every step of the way to make it happen. Request a quote now or call to book your private flight to Southwest Florida. Naples is full of fun things for private jet travelers to do, whether you’re flying private for business or for pleasure. Our representatives can arrange private flights to any airport in the area; if you have a particular attraction you’d like to see, our team can arrange a flight to the closest airport or helipad, even if it isn’t in the city. Whether you’re flying with a group in a heavy jet, or you go with a more intimate light jet experience, (APF) Naples Municipal Airport can accommodate you with its 6,600-foot runway. 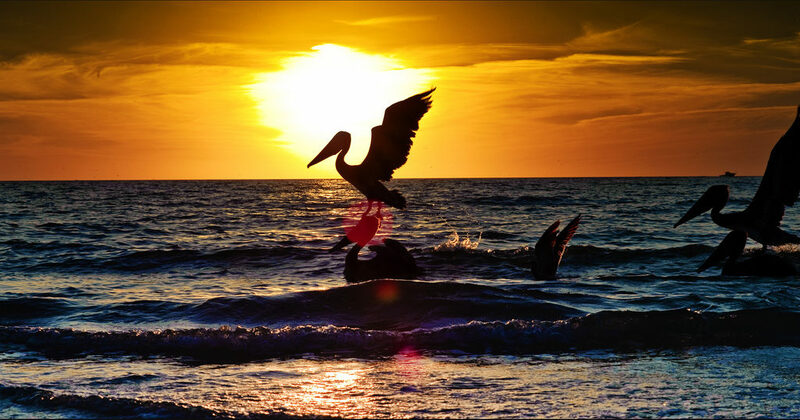 Whatever you decide to do with your time in the area, you’re sure to enjoy all of the immense natural beauty that comes with being on Florida’s Gulf Coast. The Gulf Coast of Southwest Florida is home to an embarrassingly large number of world-class golf courses. Several players on both the PGA and LPGA tours have either a permanent or vacation home in the area, many claiming their favorite Naples area golf courses as their home course. If you’re planning on making a golfing trip out of it, load your clubs into the cabin of your private jet and arrange to stay at one of Naples’ luxurious resorts that cater to the golf crowd, including the immaculate five-star Ritz-Carlton Golf Resort. Visitors will also find a lot of private and semi-private country clubs in Southwest Florida, and clients may choose to play at one of these courses for the amenities and anonymity they provide. Chartering a private flight to Bonita Springs is great for anyone hoping to experience the Gulf Coast at its finest. Part of the Cape Coral and Fort Myers area, Bonita Springs is a popular side stop or day trip for people staying in the area. If you happen to be here during an exhibition, the Art League of Bonita Springs is definitely worth a visit; they create interesting and dynamic displays of the best local artists, as well as some pieces from foreign artists. Should you hear of any other festivals in Bonita Springs, it’s probably going to be held at Riverside Park. This scenic hideout is popular among visitors and locals for its holiday celebrations, art shows, festivals, and movie nights. Whether you choose to enjoy the festivals or not, if you’re in Bonita Springs, you’re never more than 15-minutes from the gorgeous beaches of the Gulf Coast. Several state parks preserve the white sugar-sands and vibrant sea life that make the area so special; so head out to Bonita Springs for awesome parks, scenic yachting and kayaking, and relaxed living. Call now to request a quote for private jet charter service to Bonita Springs. Whether you’re hoping for a bit of vacation at a luxurious resort, or you’ve got business in the area and need somewhere comfortable to stay the night, we’ve got you covered. Naples is home to a variety of luxury hotels located near the Gulf and around the city center, and the surrounding areas of Marco Island and Bonita Springs offer additional accommodations for private travelers heading to Southwest Florida. If you’re someone who enjoys a few rounds of golf, consider staying at The Ritz-Carlton Golf Resort. Their top-tier golf courses exceed PGA standards, and they offer country club sophistication and impeccable service. A popular destination for yacht charter and helicopter lifts is Marco Island, one of the area’s premier attractions. Our charter representatives can arrange a day trip on the catamaran, sloop, or motor yacht of your choice. Whether you want to cruise around the Gulf of Mexico with your friends, or head out to a sequestered getaway with your significant other, we can arrange the perfect vessel for you. Should you choose a hotel on Marco island, it’s much easier to fly directly to (MKY) Marco Island Airport, though the runway is a bit shorter at only 5,000 feet; it can still handle most mid-sized aircraft, however. 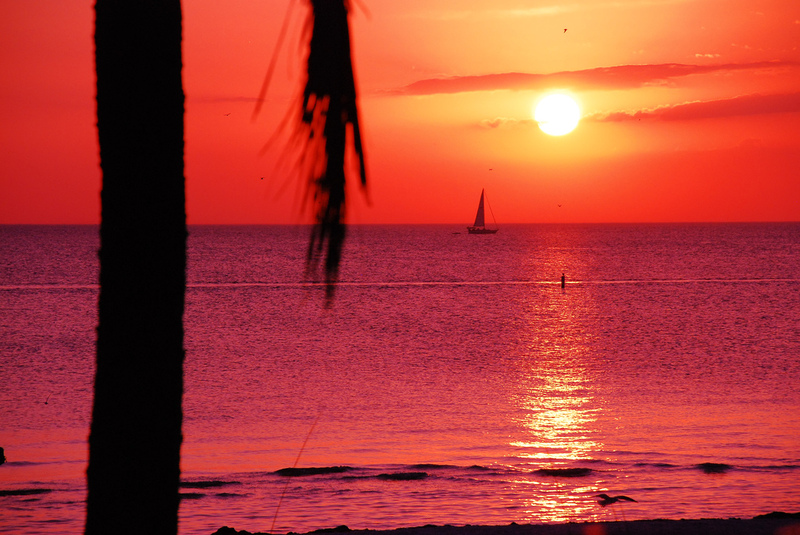 Enjoy a luxury yacht, sailboat or catamaran charter during your stay along Florida’s Gulf Coast. Southwest Florida is known for its luxury yachts, boating events, dockside bars and a strong nautical culture along the Gulf Coast. If you’re interested in adding a luxury yacht charter to your trip, speak to one of our brokers! We have connections with luxury yacht operators and marinas across Southwest Florida, allowing us to add a luxury yacht directly to your Gulf Coast itinerary. 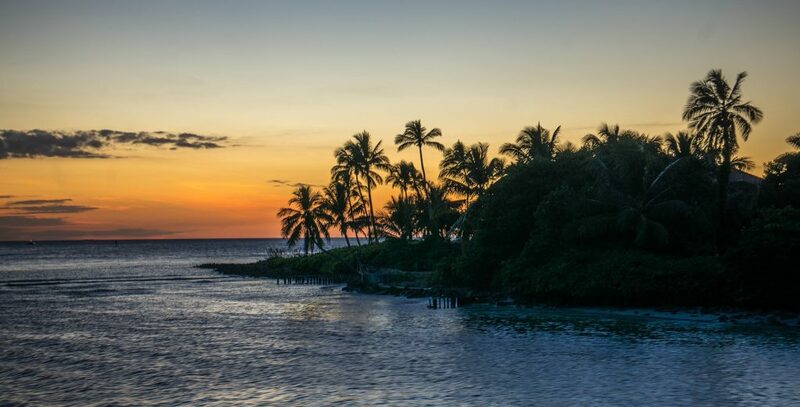 Cruise the Naples Intracoastal Waterway in a luxury vessel and dock at one of Naples’ upscale yacht clubs, or coast into the Gulf of Mexico for some fun in the sun, exciting sports fishing or just plain rest and relaxation. Talk to one of our brokers about adding a luxury yacht charter while visiting Naples, and check out our list of our favorite yacht clubs and marinas. Our South Florida-based private jet charter company utilizes the following airports to fly clients privately to/from Naples, Florida and neighboring areas of Florida’s Gulf Coast. Southwest Florida is a popular area for general aviation, and our team can arrange your charter flight to/from Naples using any of the following Wyvern-certified aircraft. The aircraft we arrange are operated by FAR Part 135 or 121 (or foreign equivalent) air carriers, some of which may be located at local Collier County airports. The following are examples of hourly rates for private jet, turbo-prop and helicopter rentals in Naples, Florida. Due to the high-volume of business jet flying to/from the Southwest coast of Florida, many operators offer empty leg charter flights, which can greatly reduce the cost of your rental. Request a Quote or give us a call at 1-888-987-5387 to speak with one of our Naples Private Jet Charter agents for your next luxury vacation, business trip, or special event.